China's iron ore futures rose on Monday, the second day the contracts have been open to direct trade by foreign investors, with robust restocking demand amid resuming steel capacity helping to push prices higher. "Downstream demand remains very strong at this moment as construction sites rush to work as much as they can before rainy season starts in June," said Gu Meng, analyst at Orient Futures. The utilisation rate at steel mills continued to pick up last week. As of May 4, it was up 1.24 percentage points from the previous week to 68.92 percent, the highest since mid-November, according to data from Mysteel consultancy. The most-traded September iron ore contract rose 1.1 percent to 474.5 yuan ($74.74) a tonne as of 0258 GMT. Volume on the contract has already reached 2.76 million lots, on track to exceed April's daily average of 2.8 million lots. It should also top the nearly 3.1 million lots traded on Friday, when the exchange opened the door to foreign investors. 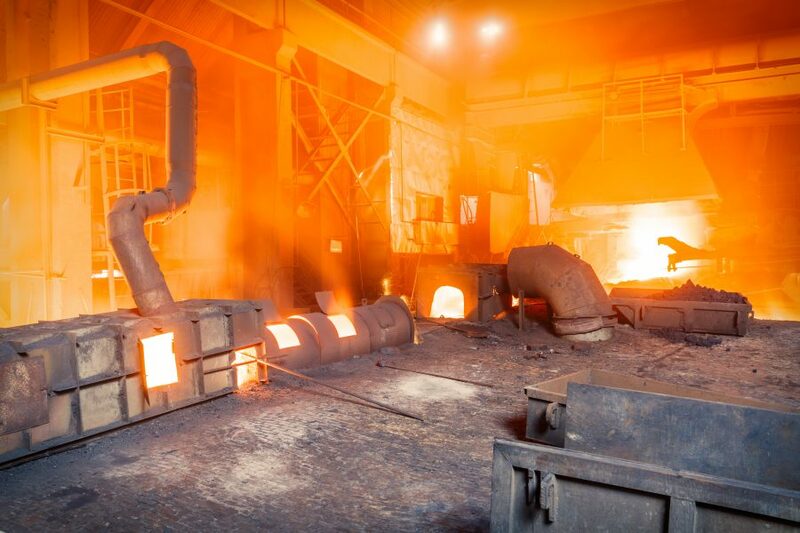 The steelmaking raw material is the second commodity China has opened to overseas investors after the launch of crude oil futures in March. Global merchants like Glencore, Trafigura and Cargill had already been trading Dalian iron ore futures via Chinese entities prior to May 4, but the internationalisation of the contract will give them direct access and open the door to more foreign participants. Dalian's iron ore futures are already the most liquid derivatives market for the steelmaking raw material, with volume last year reaching nearly 33 billion tonnes versus global annual iron ore trade of about 1.5 billion tonnes. China is the world's biggest iron ore buyer, with imports hitting a record 1.075 billion tonnes last year. The most-active construction steel futures on the Shanghai Futures Exchange edged up 0.4 percent to 3,678 yuan a tonne. Coke futures on the Dalian Commodity Exchange rose 2.5 percent to 2,034.5 yuan a tonne during early trade on Monday. Coking coal jumped 3.2 percent to 1,242.5 yuan, having touched 1,245 yuan, the highest in two months. Analysts warned, however, the price rally for raw materials may not last due to mounting port inventories, which could weigh on restocking demand at mills. Stockpiles of iron ore at major ports in China increased 1.08 million tonnes to 160.16 million tonnes last week, after consecutive declines for the past month, Mysteel data showed. "The demand pickup we saw in the past two months were mainly coming from southern and eastern parts of China. But these regions will soon enter their rainy season, which will add pressure on steel and therefore raw materials," said Gu. Reporting by Muyu Xu and Tom Daly in BEIJING; Additional reporting by Manolo Serapio Jr. in MANILA; Editing by Tom Hogue.